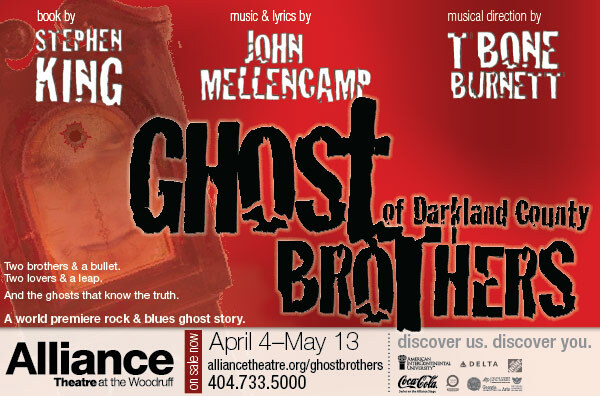 In keeping with the Alliance’s tradition of producing new American musicals, the company will produce the world premiere of Ghost Brothers of Darkland County, a haunting new musical with music and lyrics by John Mellencamp and book by Stephen King, as the closing show of the Alliance Stage Series season set for spring of 2012. One of the world’s most popular authors and one of America’s most honored musicians have created a riveting Southern gothic musical fraught with mystery, tragedy, and phantoms of the past, along with a roots and blues-tinged score that is sure to leave audiences asking for more. Alliance Artistic Director Susan V. Booth directs, with musical direction provided by legendary producer T Bone Burnett. 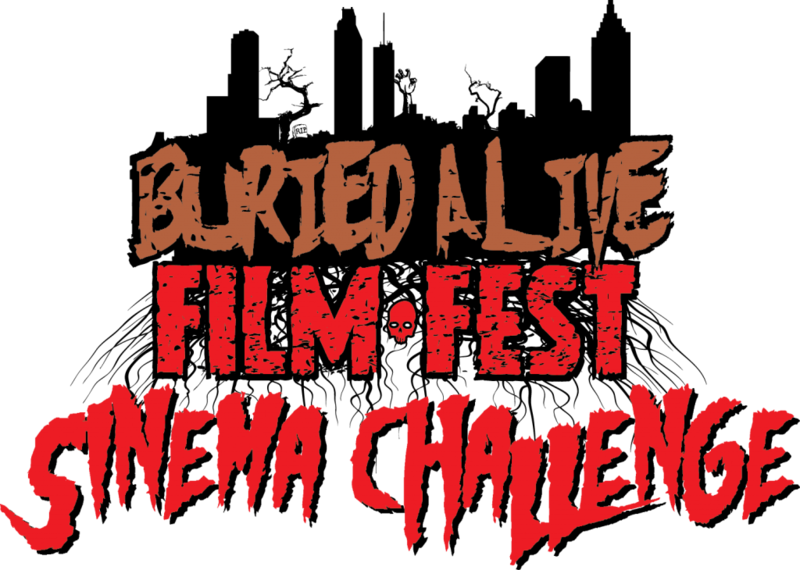 In the tiny town of Lake Belle Reve, Mississippi in 1967, a terrible tragedy took the lives of two brothers and a beautiful young girl. During the next forty years, the events of that night became the stuff of local legend. But legend is often just another word for lie. Joe McCandless knows what really happened; he saw it all. The question is whether or not he can bring himself to tell the truth in time to save his own troubled sons, and whether the ghosts left behind by an act of violence will help him – or tear the McCandless family apart forever.